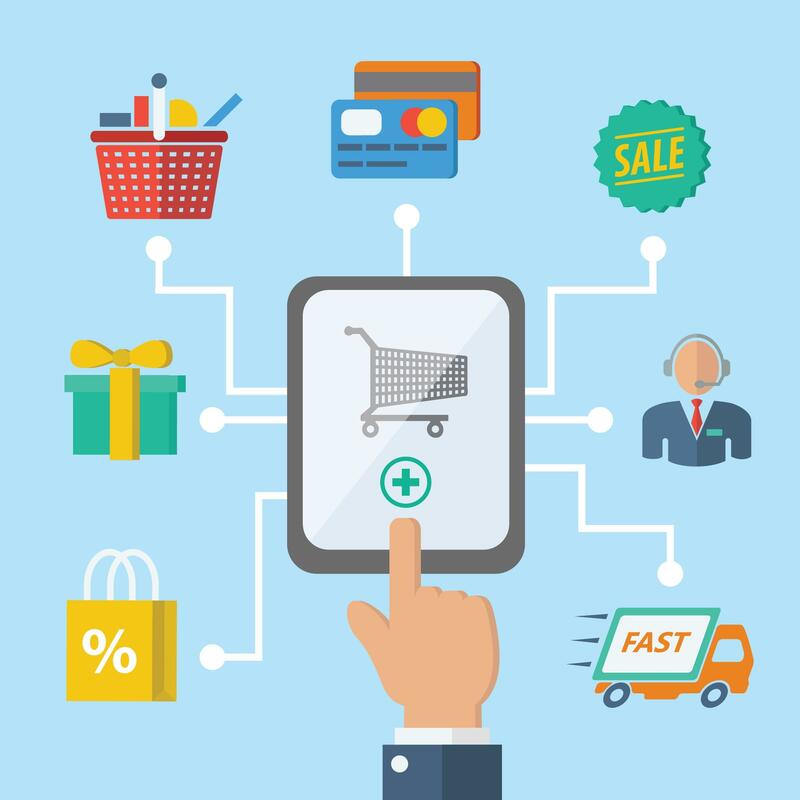 E-Commerce websites plays an significant role in this new world of shopping and millions of businesses starting from the small accessories to booking a flight ticket possess their own e-commerce sites. In India, e-commerce market is at an early stage. The fyfive team are established in developing e-Commerce sites. Our skillful team of e-Commerce developers are experienced in developing large e-Commerce portals with simple navigation and functional Product filters. Our team can also develop a mass upload option to upload all your Products simply without having to enter one by one. 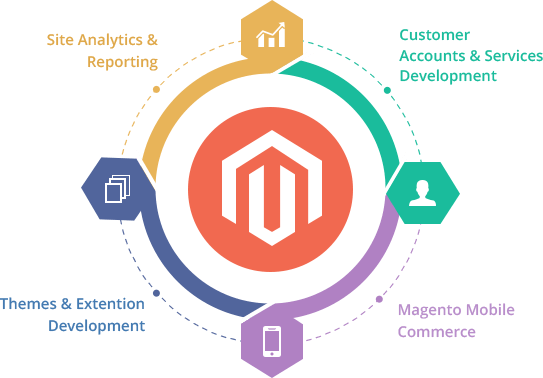 We can modify Magento extensions to satisfy your requirements. Your existing sites developed in other platforms can also be migrated to Magento Website with no efforts. If you want to change your fossil retailing into a WooCommerce e-store, Fyfive is the ultimate destination. WooCommerce is an open source e-commerce plugin for WordPress. It is designed for small to large-sized online merchants using WordPress. Woocommerce allows various options like Cash on Delivery, BACS, free shipping and flat rate shipping with incorporated payment gateway. 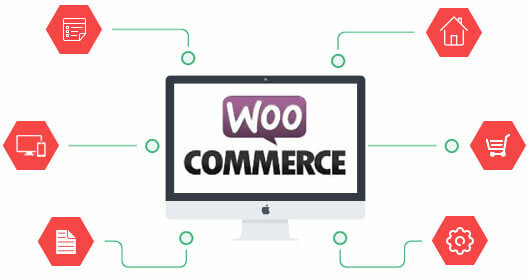 Woocommerce is competent, simple, flexible and easy to modify. Our team of WooCommerce developers discovers the requirements of your business and come with the spectacular design and functionality. They construct a site for you incorporated with e-commerce platform for your business using woocommerce with plenty of features. PrestaShop is a free, open source e-commerce solution. It is written in the PHP programming language with support for the MySQL database management system. Advanced stock management, Product comparison, effective Inventory Management System, powerful layered navigation, selling downloadable products and Cross Selling are a few of the features that captivate towards Prestashop. At fyfive we examine and collect all required data for your e-store and design a custom made e-commerce website using Prestashop. Our fyfive team of developers develops a website with all necessary details and also makes your e-commerce site Search Engine all set for your business to stand out of crowd. Connect with us now to get started. Internet has redefined the trading. Today everyone is familiar to the online shopping. Mobile Commerce is the delivery of electronic commerce capabilities straight into the consumer’s hand, anywhere, via wireless technology. It is also a retail outlet in your customer’s pocket. Our team accent mobile commerce sites to alter your trade in the aggressive market. At fyfive we do both native app and browser based app. All our mobile commerce sites are perfectly engineered with memory management, loading time and included with secure payment mode. The mobile commerce site we design will be compatible with all types of mobile phones, simple to operate and designed with plenty of inter activeness. You can reach us in +91-90878 84242/+91-96771 12547 and also write to info@fyfive.com to connect with our team and get your work done.